We’re not your ordinary CVB. We’re better. 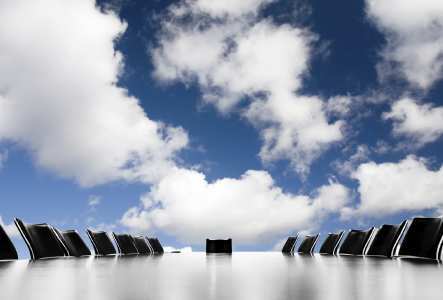 Let us do the legwork, run the numbers and brainstorm the ideas for your next event. Planners, you know that glazed-over look that follows an inundation of information about square footage, table configurations, a/v capabilities and more? Yeah, we know you do. We’ve seen it on your faces and heard it in your phone calls. We’ve even sensed it in your emails. And we’re about to change all of that. At Arlington Convention & Visitors Bureau, we know planning a great event doesn’t require jumping into the statistics pool headfirst. Instead of regaling you for hours with all the reasons you should choose Arlington as the site of your next event, we’re taking a different approach. We invite you to experience our destination. We want you to know how our Sales and Services team will do the legwork and handle the logistics. 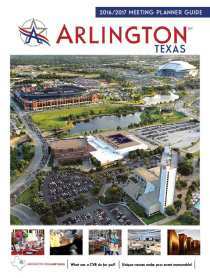 And we want you to understand all that makes Arlington, well, Arlington. Allow us to introduce you to the spectacular views of area attractions from the soaring interior of the Esports Stadium Arlington + Expo Center. We want you to feel the breeze coming off the field as you sit for a moment in a dugout at Globe Life Park in Arlington and imagine you’re part of the game. We want to share the wonderment of AT&T Stadium, as you stand on the Dallas Cowboys’ iconic star at the 50-yard line and turn your gaze to a dome that out-rises the Statue of Liberty. Fill out an RFP and rest assured you’ll know — really know — that you’re in the right place for your next meeting, event, team-building session and more. We won’t even say we told you so. 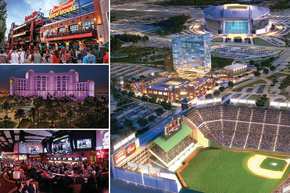 Exciting days ahead as Arlington opens the $250 Million Texas Live! Entertainment Complex. Download for event venue specs, hotel locator map, convention center chef spotlight and more.